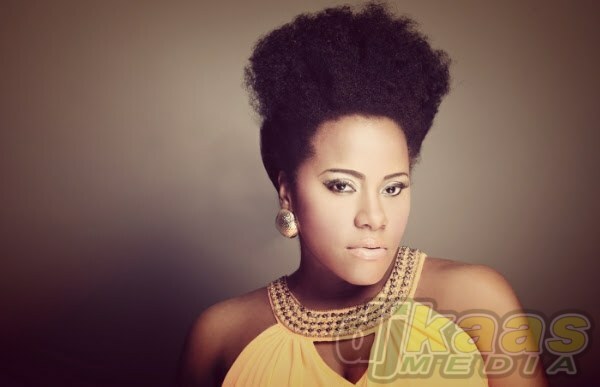 International reggae artiste, Etana is pulling the trigger with another socially conscious message for fans. 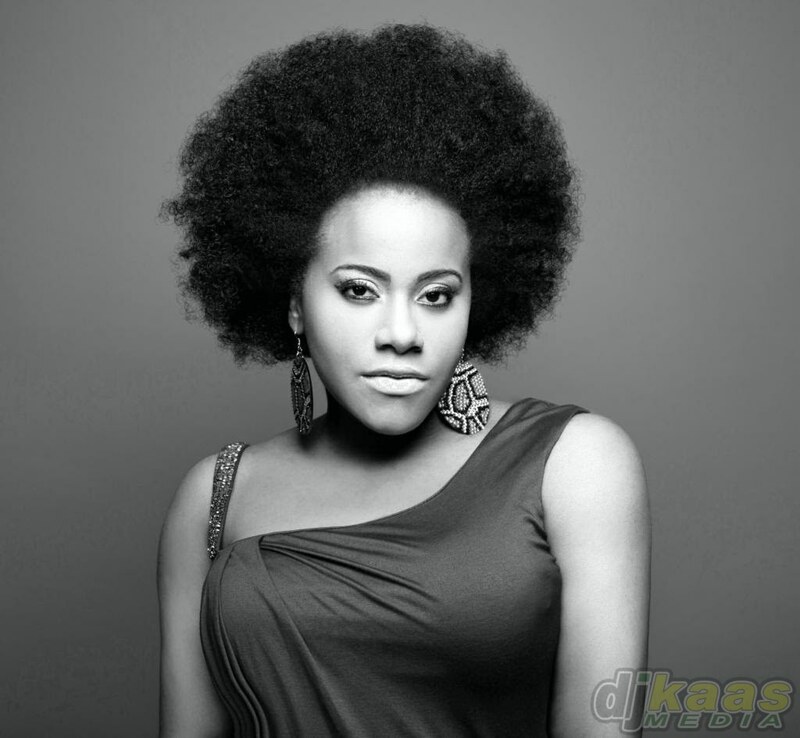 Etana has never been afraid to push the envelope and express herself freely. She explores the difficulties and hardships faced by communities at the base of the social strata. She is known for inspirational music and provides hope through song. Her latest single, Trigger, exposes an abstruse side of a survival story. “I think it’s different to view things from the perspective of the man holding the gun. This song doesn’t say he actually pulled the trigger, but he’s thinking. That’s what he has to do, due to circumstances. It’s metaphoric, a deep song that is real to some,” Etana explained. Trigger tells the true-to-life tale of a youth, who promised his mother faithfully that he, would evade a life of crime. This character is trapped by economical challenges, making the temptation near impossible to resist. He hollers, ‘Mama mi haffi pull the trigger, again’” and clarifies why he is ensnared in a cycle he desperately tries to abandon. She continued to describe the song’s producer, “He’s just super talented. First he had to love it! Then he came up with the intricacies of producing a “love” track. Selecting the right musicians etc. I enjoyed working with him.” C-Sharp Keyboard Player, Dwain “Wiya” Campbell produced the track for his label, Barbwiya and Etana’s Freemind Music. “Trigger” is now available on iTunes, Amazon and all other digital music stores worldwide. Her next video, “Thy Will Be Done” is scheduled for premiere on the world’s largest music video platform VEVO on March 8th. The video features Jo Mersa Marley, the grandson of global music legend, Bob Marley.